Department of Art | FSU Art BA '14 Rachel Johnson's "Stupid Good: A Shut Up and Cook Book" is Live! 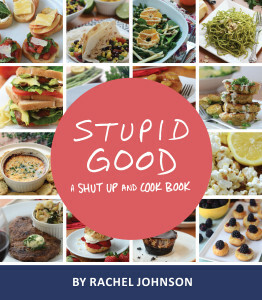 Home » News » FSU Art BA '14 Rachel Johnson's "Stupid Good: A Shut Up and Cook Book" is Live! 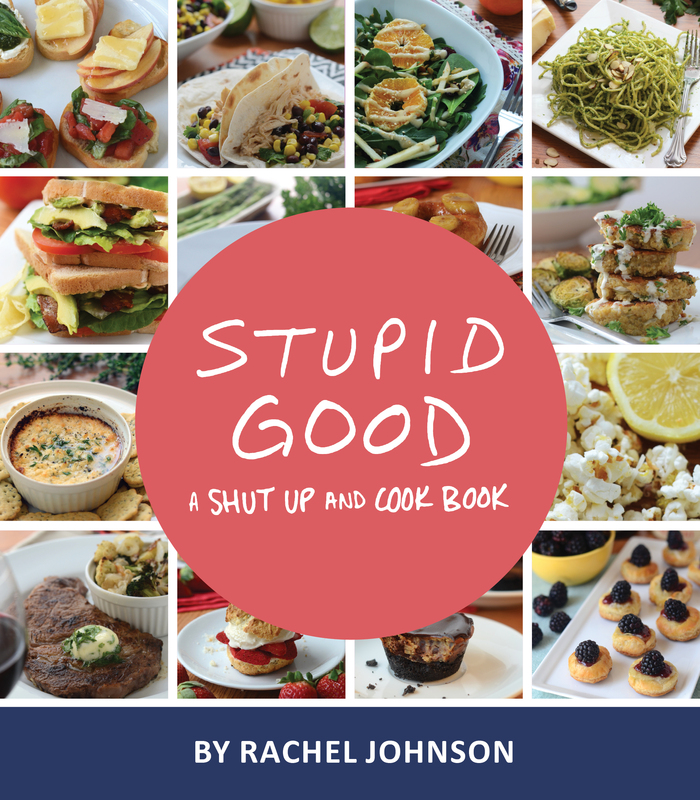 FSU Art BA '14 Rachel Johnson's "Stupid Good: A Shut Up and Cook Book" is Live! This eCookbook features over 30 recipes and tips for everyone from the ramen noodle ramblers to the “I own a cookie sheet!” hopefuls. Find recipes for easy entrees, dips and appetizers, desserts, cheese and more. For real, there’s a whole section on cheese. From one small kitchen to another, you can be sure that these recipes are perfect for your college wallet and schedule.